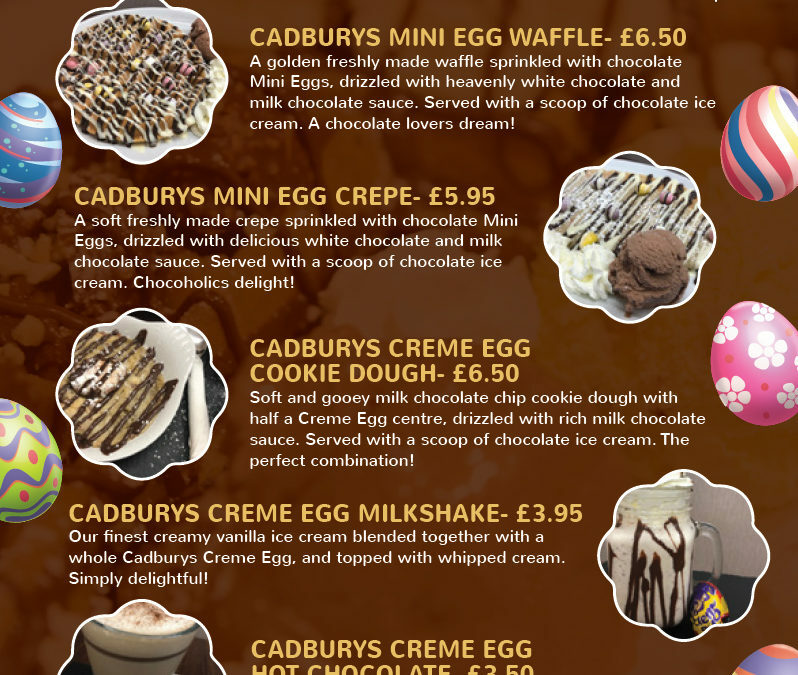 Eggciting announcement – our Easter menu is available! 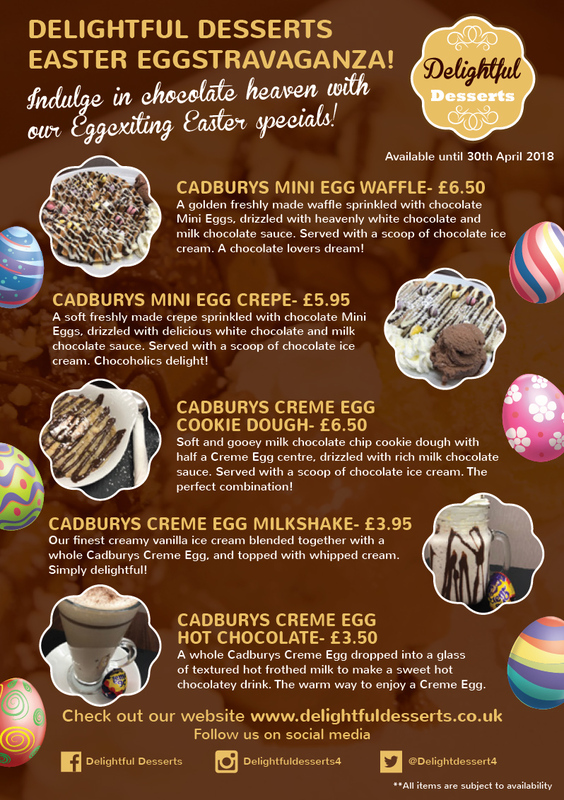 Eggciting announcement – our Easter menu is available from 30th March to 30th April! Hop instore to indulge in our chocolatey treats! It really is chocolate heaven!